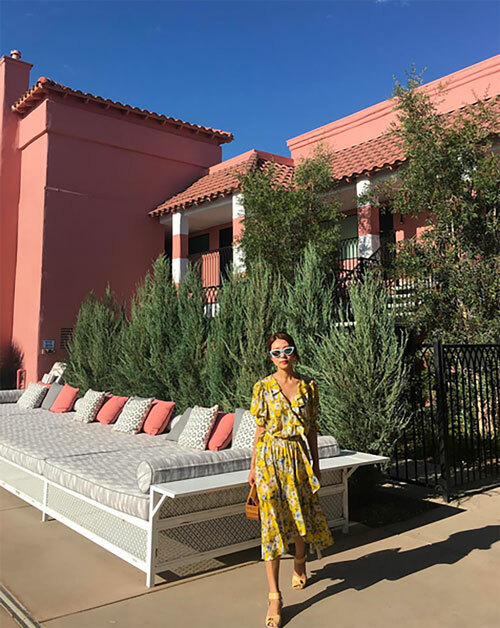 I ushered in cover-up season in some winners at the beach this weekend, including the new eyelet J.Crew, above (which comes in 4 colors, btw), this Icons dress, below, which works wonderfully over a bikini! ), this And Other Stories wrap skirt, and this Mes Demoiselles maxi (on sale! ).